On October 21 three Starfleet vessels participated in the Great Geek Fest at the Delaware County Library. 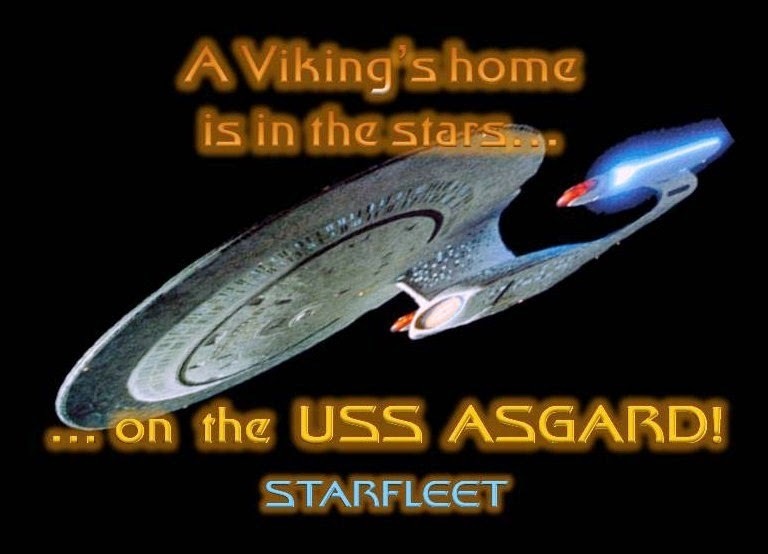 Members of the USS Columbus, USS Asgard and USS Liberator were on hand representing Star Trek. 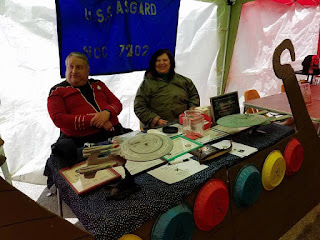 Members of the USS Asgard will be attending Star Trek Day at Starbase Columbus on Saturday, September 9 from 12:00 - 7:00 PM. Please stop by our table and chat for a while! 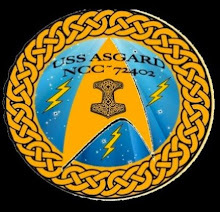 The USS Asgard recently participated in the Out of this World Festival at Starbase Columbus. The club held a raffle and raised $49.00 for Meals on Wheels. We currently meet at Starbase Columbus located at Eastland Mall on the 4th Saturday of the month at 6:00 PM. Any images used here are the property of their respective owners. Star Trek images by Paramount. Simple theme. Powered by Blogger.